Paragon Water Systems offers both Standard and Custom Carbon Blocks using only the finest activated coconut-based carbon for purer water filtration. Unlike bituminous-based coal solutions, they do not contain high levels of contaminates and dust fines which can leach into water. In addition, coconut based carbon contains a lower inorganic ash content and more microspores for increased surface area and porosity. This significantly increases its capacity to absorb small molecules such as VOC’s. Activated coconut-based carbon is a green product for today’s environmentally conscious companies. Paragon Water Systems has the ability to customize carbon blocks to meet your needs and the ever changing needs of your clients. 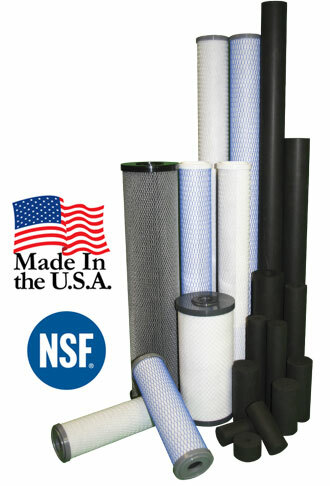 We manufacture the highest quality, NSF certified blocks made in the USA. American Carbon Block’s Classic CTO filters are manufactured using activated coconut shell carbon to provide the highest level of chlorine taste and odor reduction. When the application call for it, the Classic CTO filter is superior in acting as a sediment and activated carbon filter. 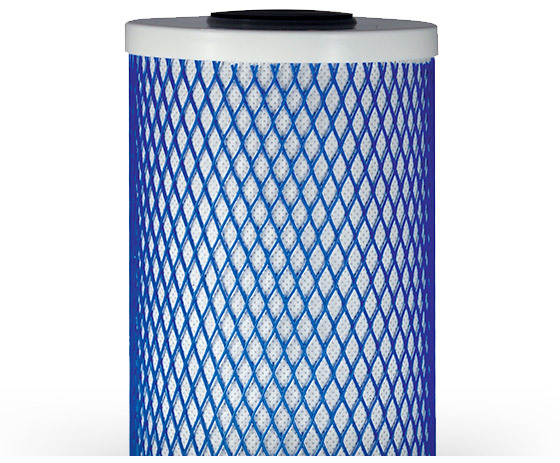 This filter provides exceptional performance at a competitive price. Works in a wide variety of applications including point-of-use (POU) and whole-house residential water filtration, commercial water treatment, pre- and post-filter reverse osmosis (RO) and industrial processes. American Carbon Block’s CTO Plus filters are manufactured using activated coconut shell carbon to provide the highest level of chlorine taste and odor reduction. 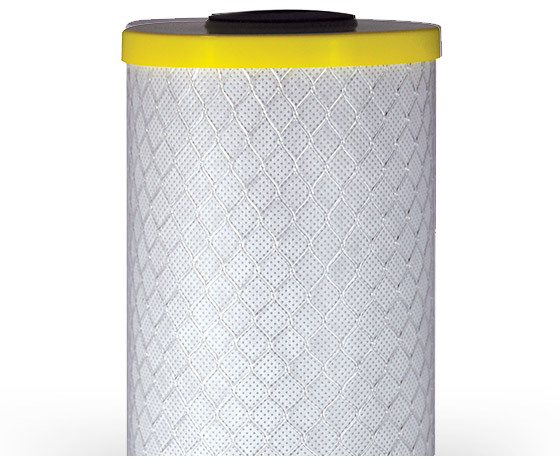 When the application calls for it, the CTO Plus filter is superior in acting as a sediment and activated carbon filter. 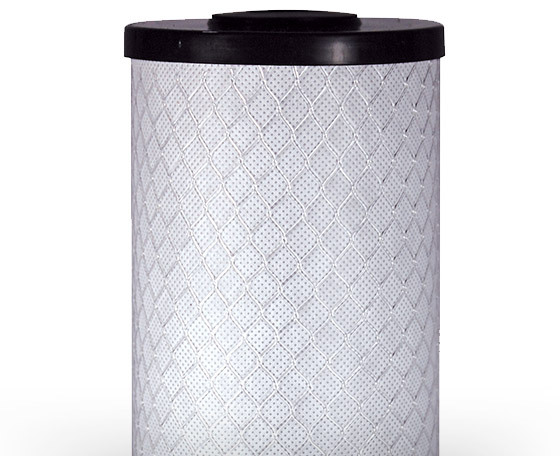 This filter provides exceptional performance at a competitive price. Each block is wrapped with a polypropylene outer layer and netting to prevent premature clogging of the carbon block. All materials and components are FDA-compliant, making them ideal for use in residential, food service and commercial drinking water applications. Ideal for use in residential, food service and commercial drinking water applications. In addition to point-of-use (POU) and whole-house residential water filtration, commercial water treatment, pre- and post-filter reverse osmosis (RO) and industrial processes. American Carbon Block’s CY1 filters are manufactured using activated coconut shell carbon to provide the highest level of chlorine taste and odor, and cyst reduction. Each block is wrapped with a polypropylene outer layer and netting to prevent premature clogging of the carbon block. All materials and components are FDA-compliant. Improves residential water quality by removing harmful contaminants from municipal water supplies. In food preparation the CY1 remove contaminates in the water preparation water such as chlorine and organics that can affect the taste of foods. 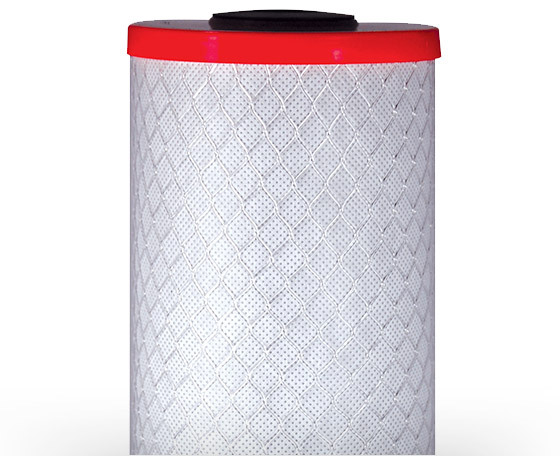 As a commercial application this block can be used as a stand-alone filter to reduce or eliminate: bad tastes and odors, chlorine and organic contaminants in municipal water supplies. NEED A CUSTOM CARBON BLOCK? CYL1 filters are manufactured using activated coconut shell carbon to provide the highest level of chlorine taste and odor, cyst and lead reduction. Each block is wrapped with a polypropylene outer layer and netting to prevent premature clogging of the carbon block. All materials and components are FDA-compliant. Improves residential water quality by removing harmful contaminants from municipal water supplies including lead and cysts. In food preparation the CYl1 remove contaminates in the water preparation water such as chlorine and organics that can affect the taste of foods. 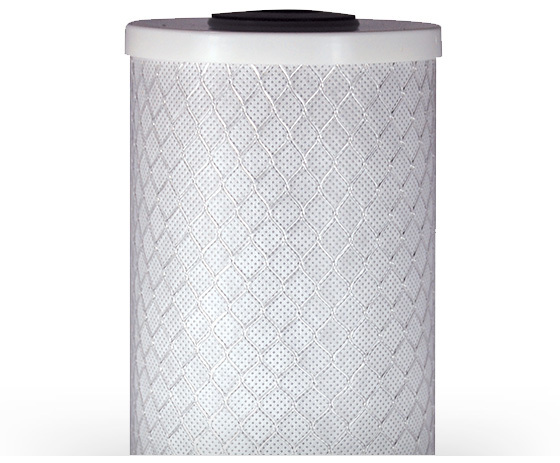 As a commercial application this block can be used as a stand-alone filter to reduce or eliminate: bad tastes and odors, chlorine and organic contaminants in municipal water supplies. Chlorine Taste and Odor & VOC filters are manufactured using activated coconut shell carbon to provide the highest level of chlorine taste and odor & VOC reduction. Each block is wrapped with a polypropylene outer layer and netting to prevent premature clogging of the carbon block. All materials and components are FDA-compliant. The VOC block is suitable for both residential and commercial applications. This block is ideal for in POE water treatment in the food service industry and lastly as a pre and post for RO systems. Chloramine filters are manufactured using activated coconut shell carbon to provide the highest level of chloramine reduction. Each block is wrapped with a polypropylene outer layer and netting to prevent premature clogging of the carbon block. All materials and components are FDA-compliant. Improves residential water quality by removing harmful contaminants from municipal water supplies. In the food service the removal of chloramine is ideal for coffee and beverages. This block is also used as a prefilter for the RO systems. Ideal for use in residential as both a POU and POE application. Highly suitable in food service and commercial drinking water applications due to absorption of additional chemicals such as MTBE, Atrazine, Lindane, Asbestos and Particulate I.